Greg Ahern is President at Ometrics. We recently asked Greg to share with us what he believes will help businesses succeed in SEO and digital marketing in 2018. 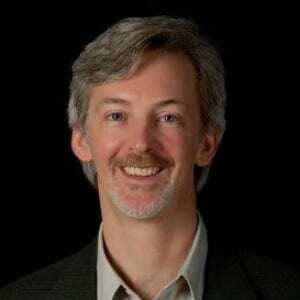 Greg Ahern: Conversion rate optimization and user engagement once on the site. SC: What are some ways that SEOs and marketers can succeed at CRO? GA:Think like a user. Imagine a two way conversation instead of a one way conversion (reading). GA: CRO engagement with chatbots.